The new releases of Photoshop CC 2017, rolling out with exciting new features photo editing and special effects for designers and digital photographers. 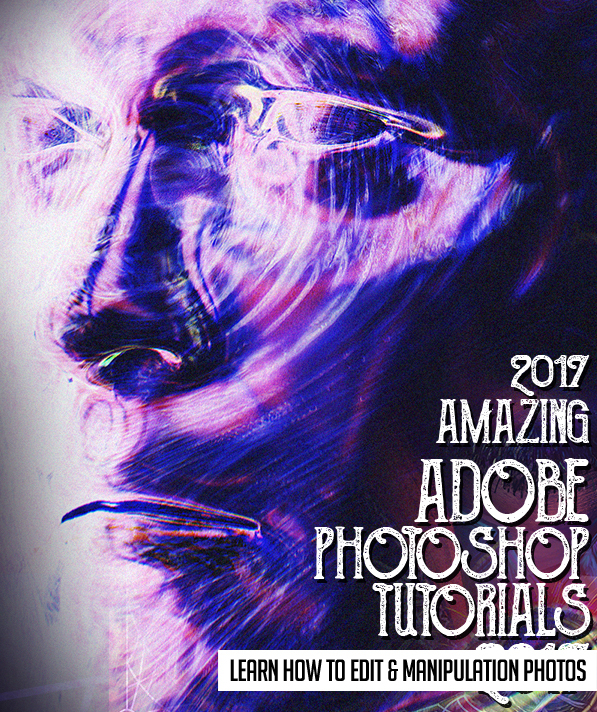 Today we are gathered fresh new Adobe Photoshop Tutorials to learn how to edit photos, creating photo effects, manipulation, fantasy and retouching. These new 2017 tutorials are helpful to learn beginning and advance techniques to enhancement and improve your digital photo editing skills. Take a look at all new Photoshop CC tutorials and see how these tutorials are helpful in knowing these techniques. 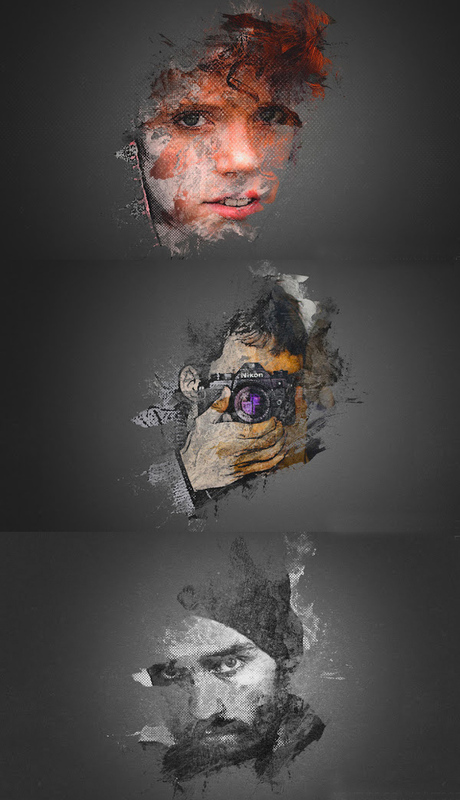 In this tutorial you will learn how to create an amazing typography dispersion effect. First we are going to create and define a few patterns and brushes. Then we are going to create a typography effect from our subject, and then disperse the letters in the direction we choose. After that we are going to make some final adjustments. In this Phtoshop Presents tutorial i’ll show you how to do something super useful. 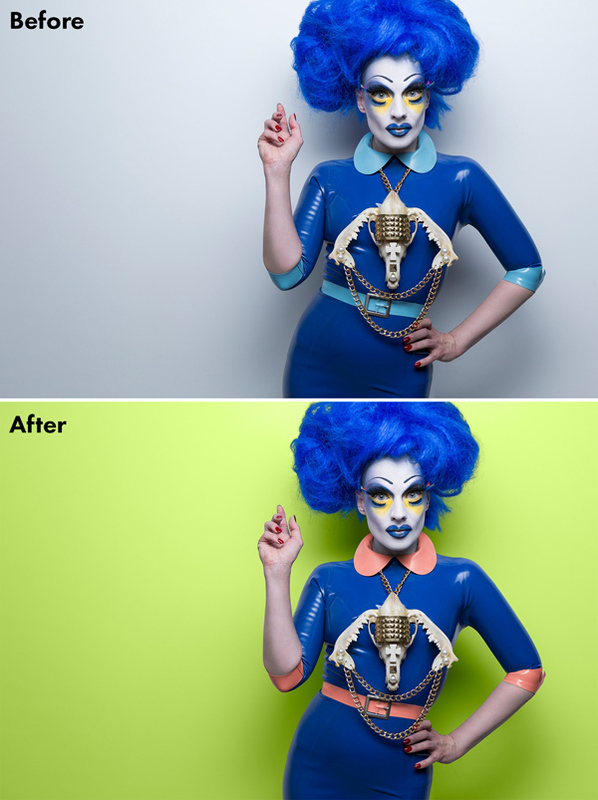 I’m going to show you how to take your Lightroom Presets and be able to use them inside of Photoshop. 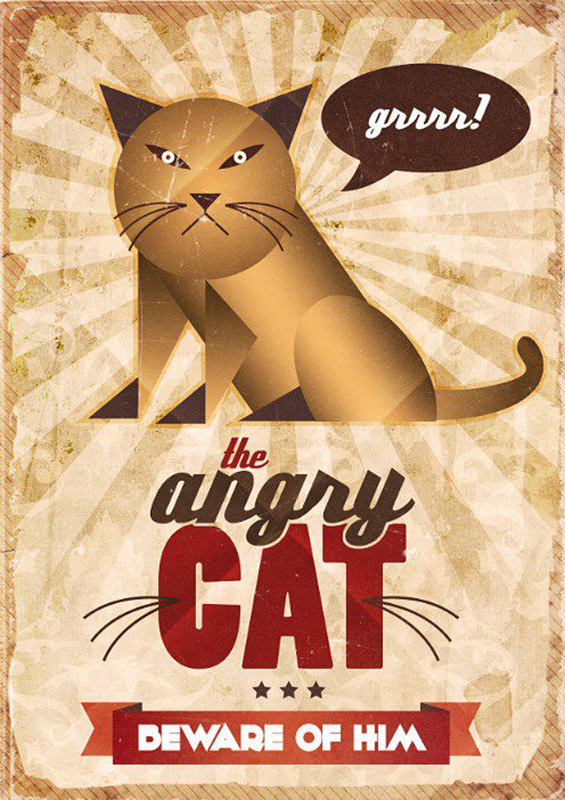 This tutorial demonstrates techniques to create a vintage style poster in Photoshop. We will also be using Illustrator for some simple operations. This is a fairly straight forward tutorial utilizing Photoshop’s drawing tools and composition techniques. 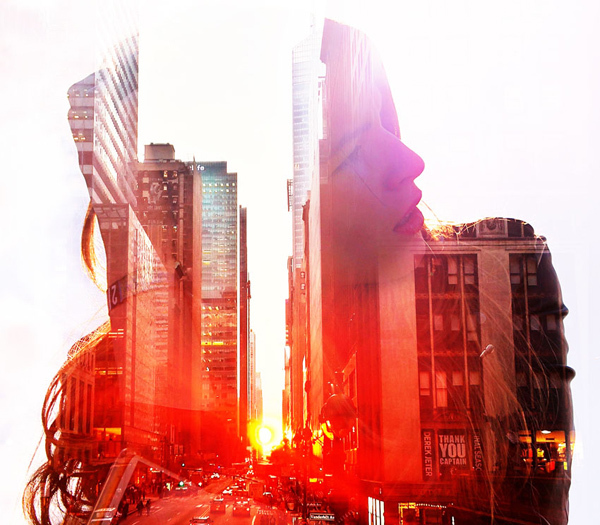 In this Photoshop tutorial I’ll show you how to create double exposure effect in Photoshop. Double exposure effect can be achieved through combining multiple stock images, experimenting with blend modes and using adjustment layers. We’ll also learn how to make transition between multiple images and blending them nicely using layer mask. 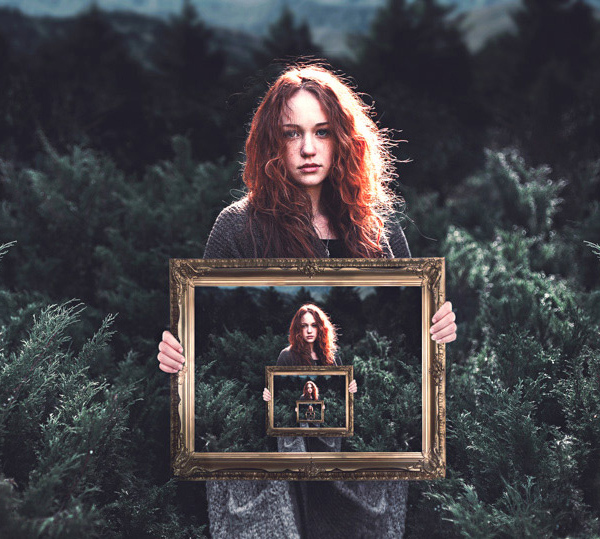 A great project for putting your Photoshop skills to the test is to create an optical illusion. An optical illusion creates an experience for the viewer that makes them see something that isn’t there or is different than how it appears. In today’s tutorial, you’ll learn how to set up a composition to create an endless picture within a picture illusion. 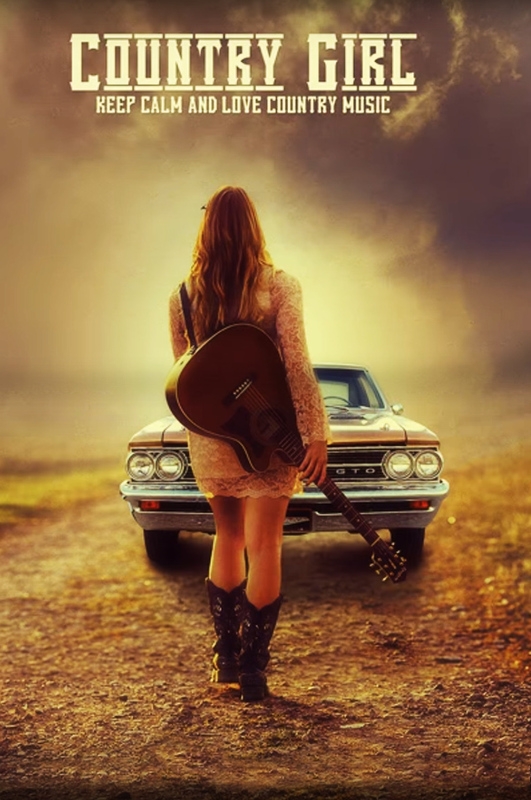 Using simple photo manipulation techniques, assets, and so much more, you can try out this easy effect for yourself! In this tutorial, I will show you how I create a Wizard Summoning Lightning Magic Scene in Photoshop. 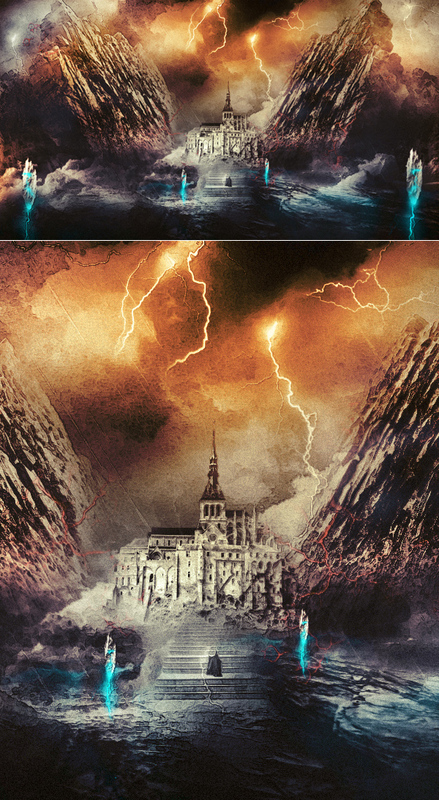 We will construction a surreal landscape with a few stock images (castle, mountain, etc) first, then add the lightning effect with custom brushes. 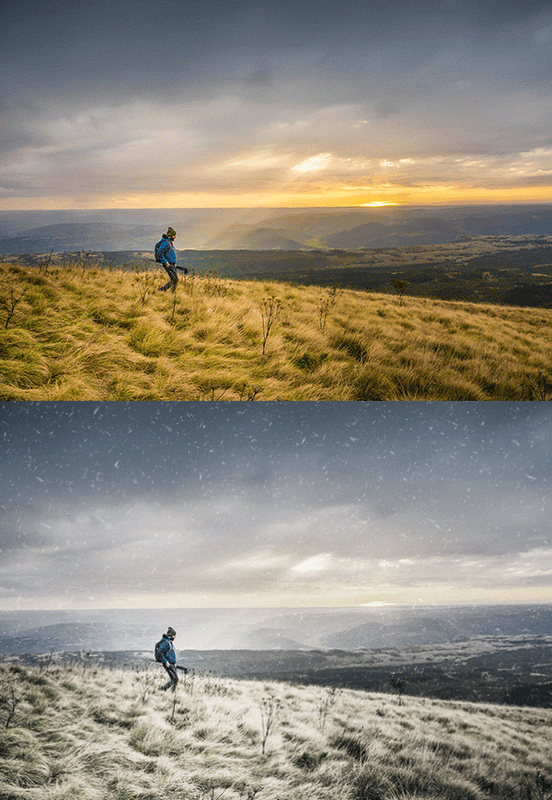 In this Photoshop manipulation tutorial we’re going to take control of the seasons with some Photoshop trickery by converting a bright and sunny summer photograph into a snowy wintry scene. We’ll make adjustments to wash out the colours and give the photo a cold atmosphere, then use a clever selection technique to add a covering of frost. We’ll even change the weather by adding a flurry of snow to completely transform the scene! One of 2017’s big visual trends is bold use of contrasting colours. Called ‘Colour Surge’ in Getty’s trend report, this uses blocks of colour that stand out against each other without clashing or overwhelming the viewer. For more on what’s hot for year ahead, read our guide to 2017’s Visual. 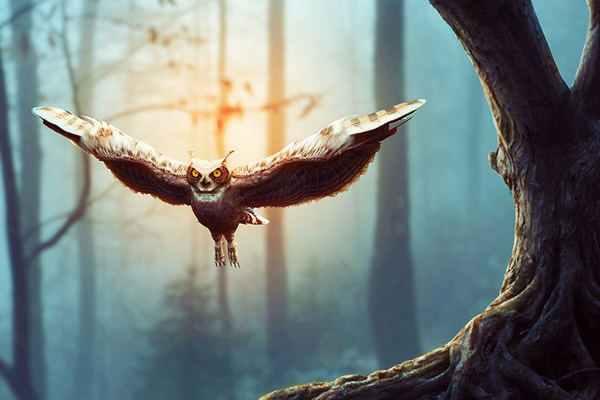 In this tutorial I’ll show you how to create a flying owl artwork using simple photo manipulation techniques. We’ll use three stock images: one for the background, one for the main subject, and one for the foreground. You’ll learn how to combine and arrange the elements based on their lightness using adjustment layers, masking, and brushes. 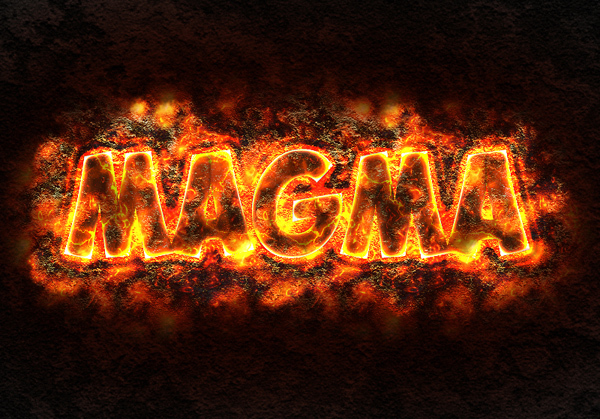 In this tutorial you will learn how to create lava or magma text effect in Adobe Photoshop using layer styles and textures. You will obtain a hot fiery text effect with molten rock lava in just a few easy steps. This is a music poster design using three stock images and a little vintage. 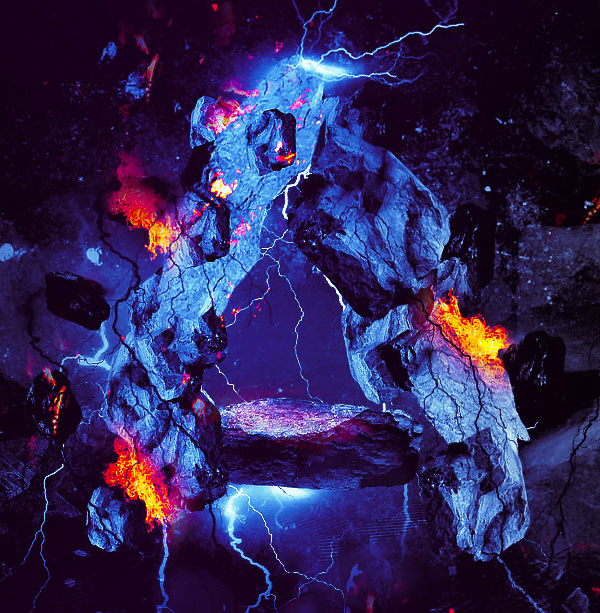 In this tutorial, I will show you the steps I used to Create Rock Text Surrounded by Fire and Lightning in Photoshop. We will form the text by using several rock boulders and apply fire and lightning elements via stock images and brush paintings. In this tutorial I’ll show you how to create a surreal, emotional scene featuring a woman carrying a cage. First we’ll build the background using sky and grass images. Later we’ll add the model, cage, trees and birds and blend them together using adjustment layers, masking and brushes. We’ll use several adjustment layers to complete the final effect. 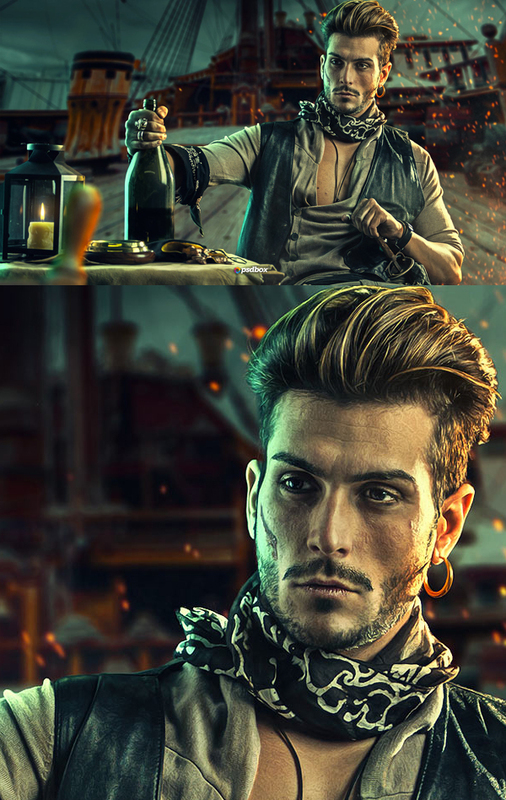 In this Photoshop CC manipulation we’ll create a nicely illuminated scene with a pirate. We’ll use only a few stock images and at the end I’ll show you how to create an amazing color and light effect using layer styles and adjustment layers. In this Photoshop tutorial, I will show you how. It’s called the lensflare look. 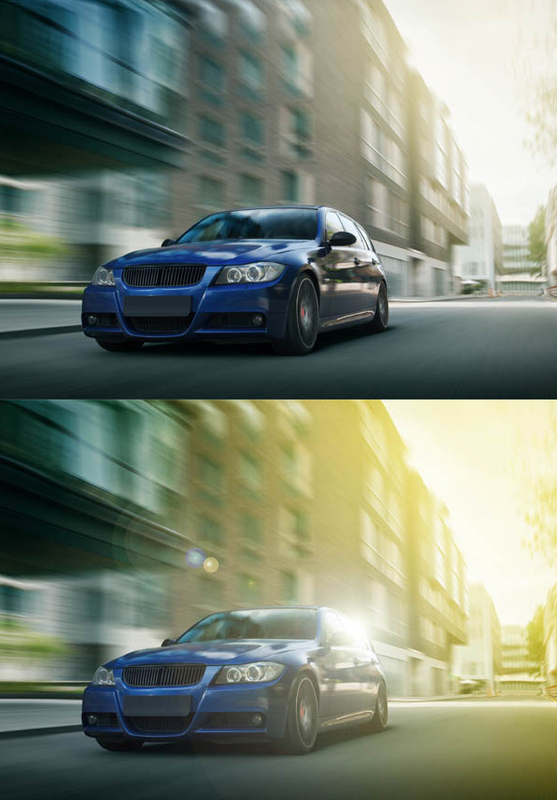 It goes beyond the basic Photoshop lensflare and adda s a popular style to your photo. 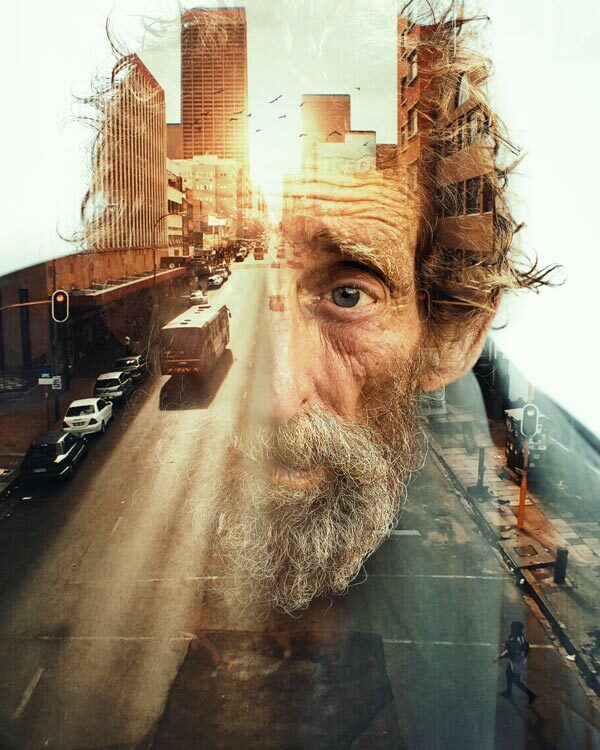 Double exposure is a classic photographic technique whose popularity has skyrocketed. Thanks to current software, you don’t need to be a photographer to achieve spectacular and creative double exposure effects. 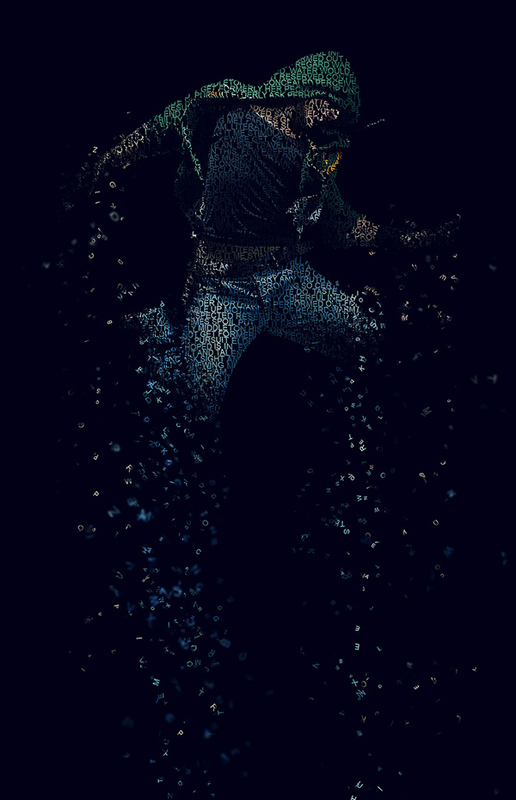 There are many methods to make this effect using Adobe Photoshop. I will show you a simple way which can be recorded by creating an action for multiple uses without repeating the same process every time. 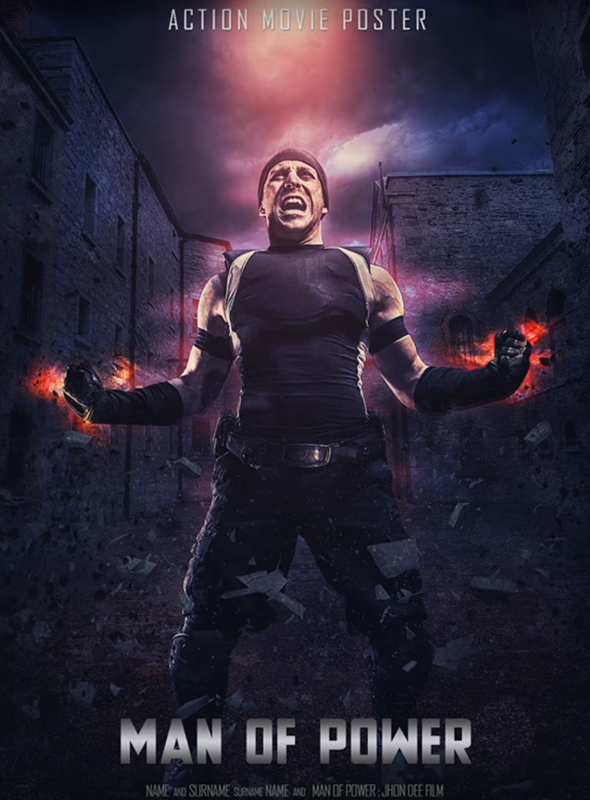 In this tutorial I will help you make the dramatic action movie poster using Photoshop. 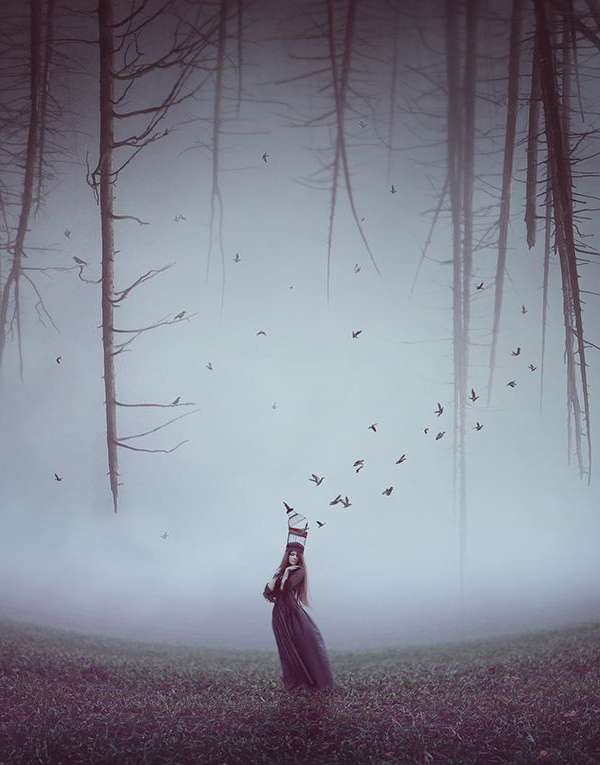 In this easy Photoshop tutorial we will create a surreal portrait using only two stock images. 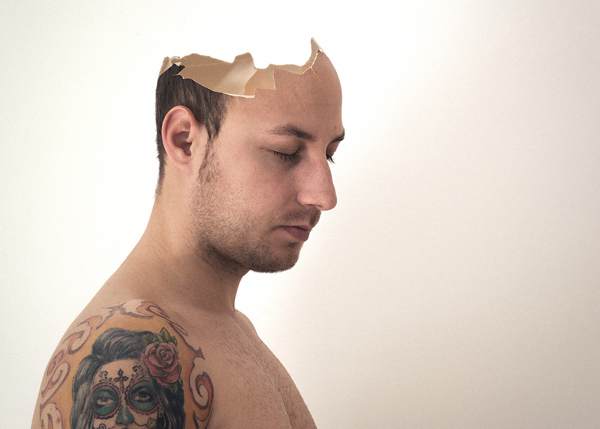 We are going to create a broken head effect using an egg and a portrait. 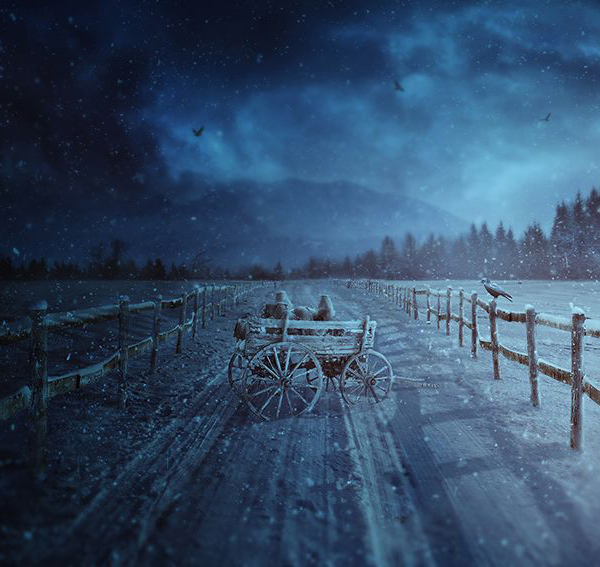 In this tutorial I’ll show you how to create a winter rural scene. First we’ll build the base scene using a sky image and two landscape images. After that we’ll add the trees, fence and wagon and blend them together using adjustment layers, masking, and brushes. Later we’ll paint the snow and mist, and we’ll also import the crows. We’ll use several adjustment layers and enhance the depth of the whole scene using a Gaussian Blur filter to complete the final effect. 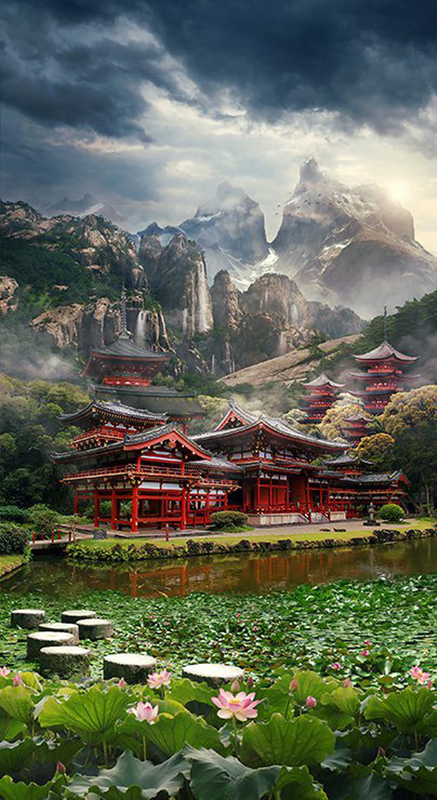 Learn how to create this beautiful mountain landscape in Photoshop. 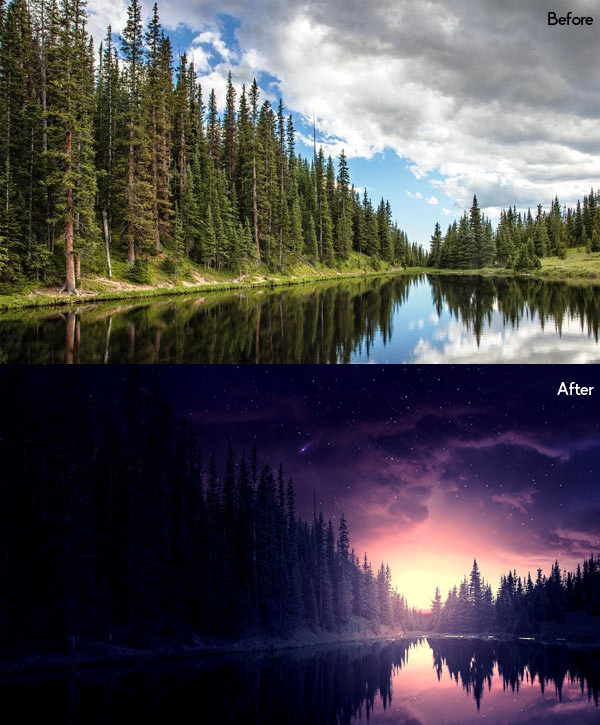 This tutorial shows how to develop a amazing and meditative landscape of the mysterious East theme out of a plain background using photo manipulation, photo montage techniques coupled with some painting inside Photoshop. In this tutorial I’ll show you how to create an apocalypse scene with a dark angel. 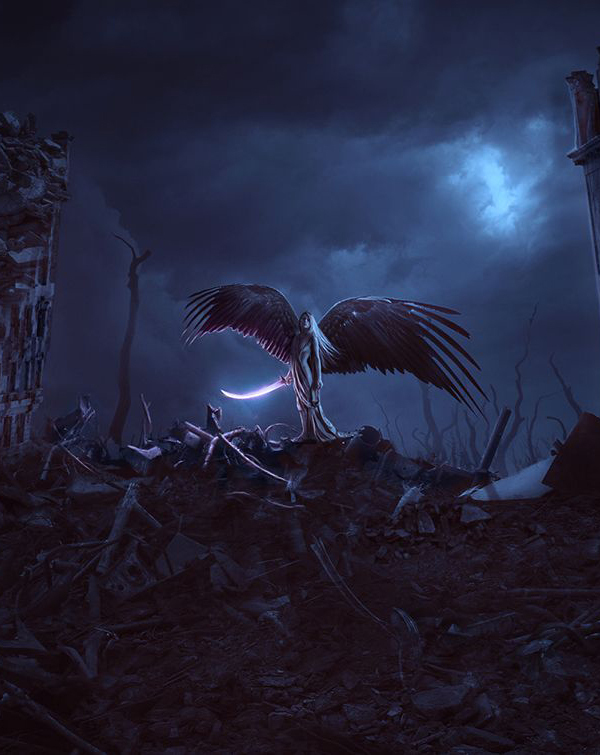 You’ll learn how to create a decay/destruction scene by combining several stock images, make dark wings, create a sublime sword, adjust color, enhance the light/shadow, and more. 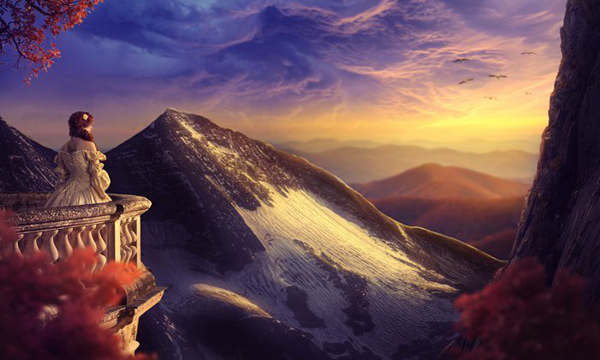 In this tutorial I’ll show you how to create a beautiful sunset landscape . You’ll learn how to combine different stocks into a cohesive scene using adjustment layers, masking and brush . You’ll also work with lighting, practice retouching and matte painting techniques. In this tutorial, I’ll show you how to create a starry night scene in Photoshop. You’ll learn how to create a beautiful and colorful starry night background using milky way and a sky image. I’ll also show you how to works with colors, lights and shadows. In this tutorial, we’ll see how to transform an image into an Awesome Halftone Splash Effect with Scanned textures using Adobe Photoshop CC 2017. The main idea for this course is to know how to manipulate and work with textures using Photoshop’s powerful tool layer masks, and find a good combination with the texture and the image we’ll be using, to end up with a cool portrait effect. 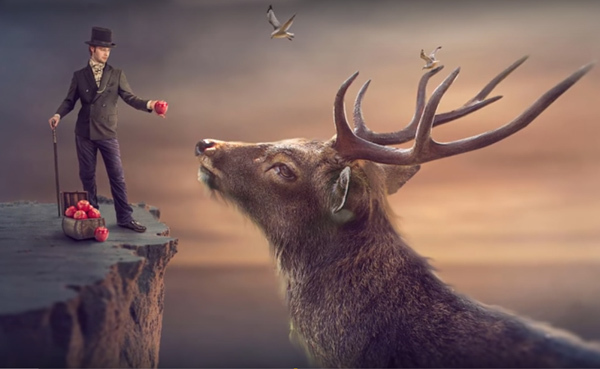 In this video tutorial you will learn how to make an amazing surreal manipulation secene effects using different photos. Thank you so much for the great tuts! Where is the tutorial on the headline pic (pop art guy/multicolor)? Did I miss it? Well well well i saw the tutorials and very interesting and it looks nice and neat designs that i can surely try to make similar to what you have done.. Many thanks to this tutorials. Thank You so much for this helpful tutorial. All the manipulation techniques you have shared are truly amazing. Thanks for sharing the post.